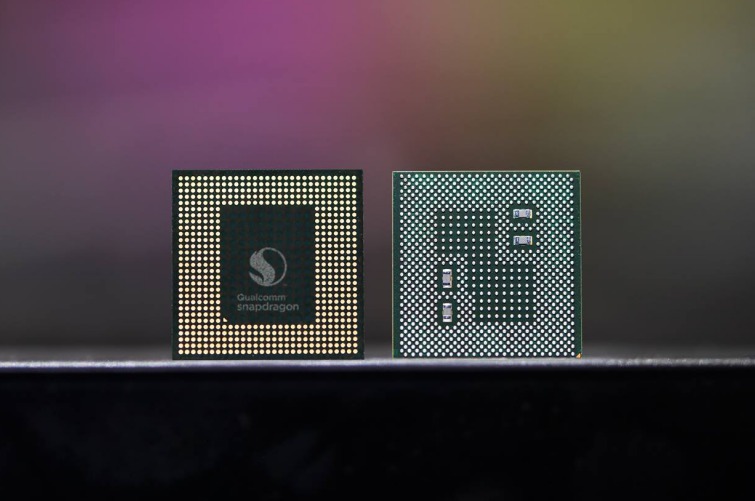 Qualcomm launched its latest flagship Snapdragon 845 Mobile Platform earlier this month. While we have seen various reports about Samsung or LG coming out with the first Snapdragon 845 powered smartphones next year (we should see the Galaxy S9 pair powered by the flagship SoC), there is now an entire list of devices that will ‘allegedly’ be powered by Qualcomm’s latest Mobile Platform. Galaxy S9 and S9 Plus: Samsung’s flagships for 2018 are expected to be launched around MWC in February. The smartphones will most likely be launched with the Snapdragon 845 in the US. LG G7 and G7+: LG is also expected to launch its 2018 flagship, the LG G7 with Qualcomm’s latest chipset. The G7 is expected around April, since the company launched the LG G6 in April of 2017. HTC U12 and U12+: The HTC U11 line of flagships will definitely be followed by the HTC U12 next year, and should come with the Snapdragon 845 sometime around June. Galaxy Note 9: Samsung usually launches its Note flagship in August/September, around the time IFA is going on in Berlin, so we can be fairly certain of seeing the refreshed Note9 with the Snapdragon 845 around August 2018. Mi MIX 3: Xiaomi is also expected to launch the next iteration of the MIX lineup of bezel-less smartphones in 2018; sometime around September. LG V40: LG will definitely follow-up its well-received LG V30 in 2018. The LG V40 should be released sometime around September as well. Google Pixel 3 and Pixel 3 XL: Google’s flagship smartphones have been launched in October for the last two years, so it’s fairly obvious that we’ll see the Pixel 3 and Pixel 3 XL in October 2018. Being Google’s flagships, they’ll definitely be powered by the Snapdragon 845. OnePlus 6 and 6T: According to the list, OnePlus will yet again launch a ’T’ variant of its flagship smartphone next year. As was expected, almost every flagship smartphone we’re expecting to see in 2018 is mentioned on the list. 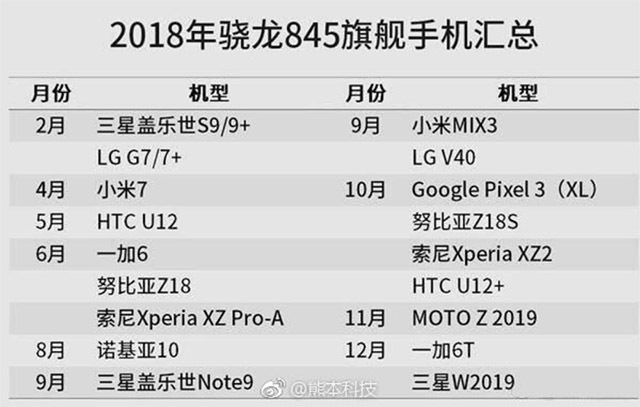 There are some devices that we can’t identify since the list is in Chinese, however, it looks like the list has the Nokia 10 and the Xiaomi Mi 7 mentioned as well. 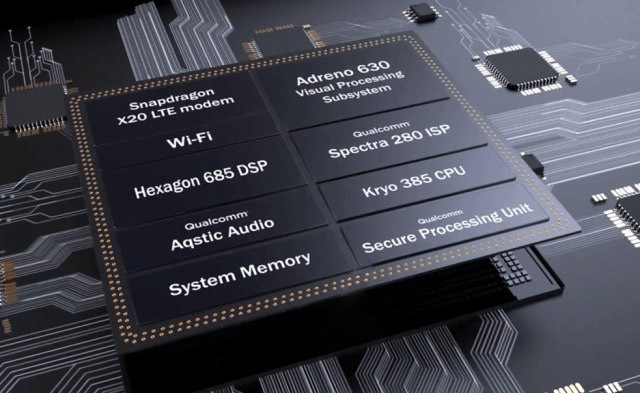 Being a leaked list, there is no way to actually identify the accuracy of the list; however, since all the devices mentioned on the list are expected to be flagships of 2018, there is a good chance that they’ll be packing Qualcomm’s latest and greatest.